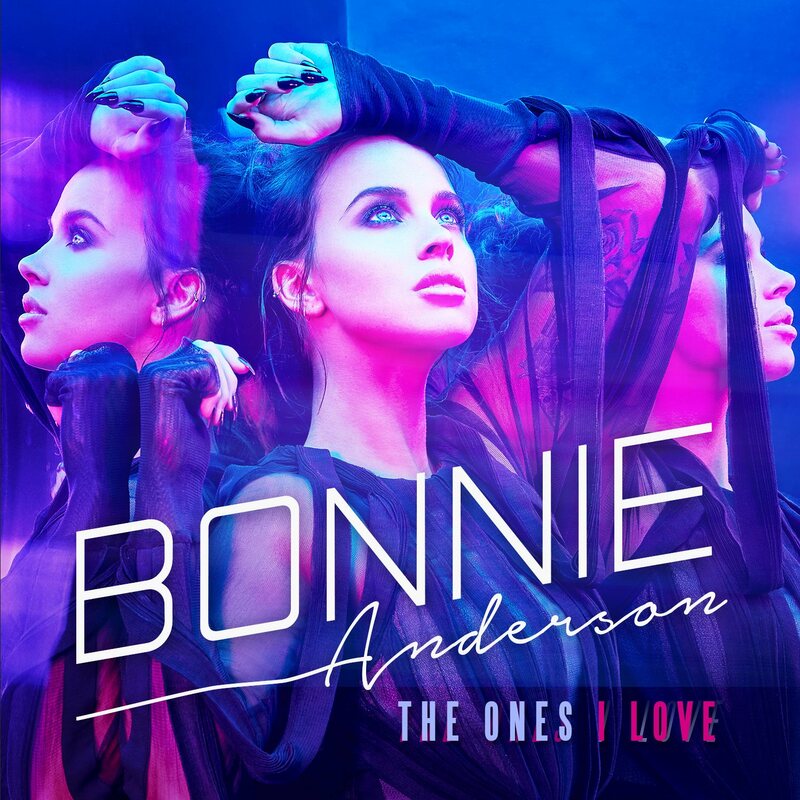 • We kick off your midweek edition of The Purge with news that our own Bonnie Anderson is starting to make an impact on the Billboard dance/club chart over in the US with her latest single ‘The Ones I Love’. Even the likes of dance music legends Erick Morillo and Tiesto are on board with the single, which received the typical lukewarm response from commercial media back here in Australia. It’s sitting at No.43 on the charts Stateside this week. • Highasakite have returned, armed with their new single ‘Samurai Swords’; at the same time revealing they’ll be featured on the line-ups for both the Southbound and Beyond The Valley festivals. ‘Samurai Swords’ is lifted from the band’s recently-released album ‘Camp Echo’. • The soundtrack for the new Showtime series ‘Roadies’ will be released in Australia later this month. A roll call of top notch musical talent features as part of the tracklist, including Lindsey Buckingham, John Mellencamp, Eddie Vedder and Gary Clark Jr. Look for it at your favourite retailer from August 26. 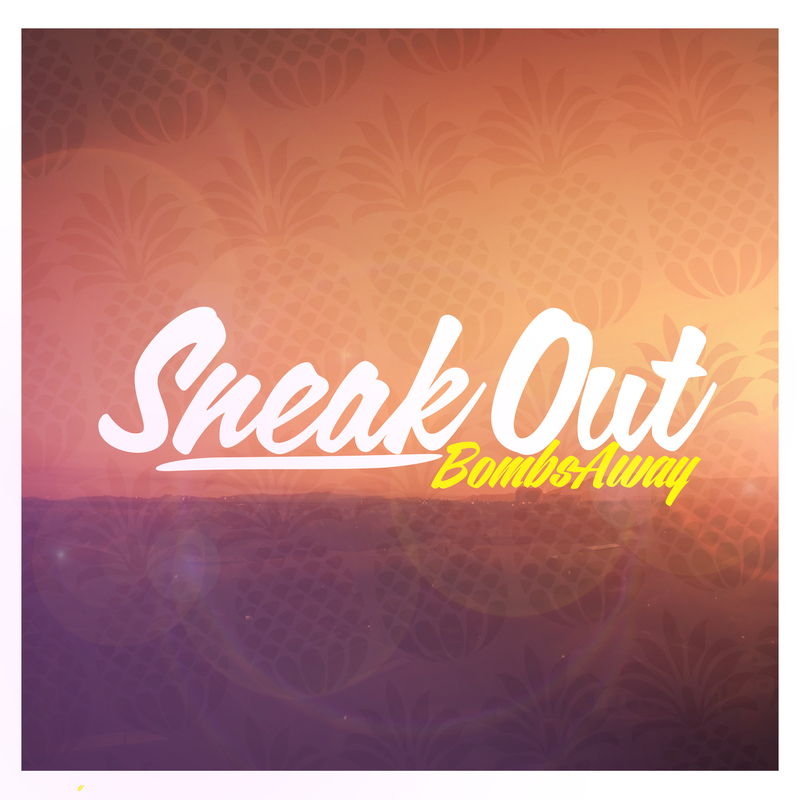 • The boys from Bombs Away are back, with their new single ‘Sneak Out’ ready to make an impact on the dancefloors of the nation. 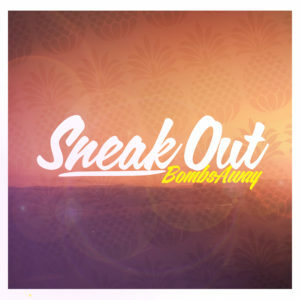 Set for release on August 26, the track is being described as “pop/future/tropical house with a twist” and, with a little luck, will be their sixth consecutive top ten hit on the ARIA club chart. • Organisers of Bondi Beachfest have unveiled a massive line-up of talent for the return of the festival this November. Headlining proceedings this year is iconic Aussie outfit Icehouse, who’ll roll out the hits from their extensive 30-plus year catalogue. James Reyne and Mark Seymour are also locked away, performing their respective hits; so too Josh Pyke, Ash Grunwald, William Crighton and auspOp favourites Rogue Traders, back with Natalie Bassingthwaighte at the helm. Tickets for the November 12 party are on sale this Friday from midday. • And Canadian outfit Alexisonfire will tour Australia’s main capital cities in January. The band, who haven’t released an album in seven long years, will kick off proceedings with a show at Perth’s HBF Stadium on January 11 before venturing through Adelaide, Melbourne, Sydney and Brisbane. General public tickets are on sale from 9am local time on Monday.